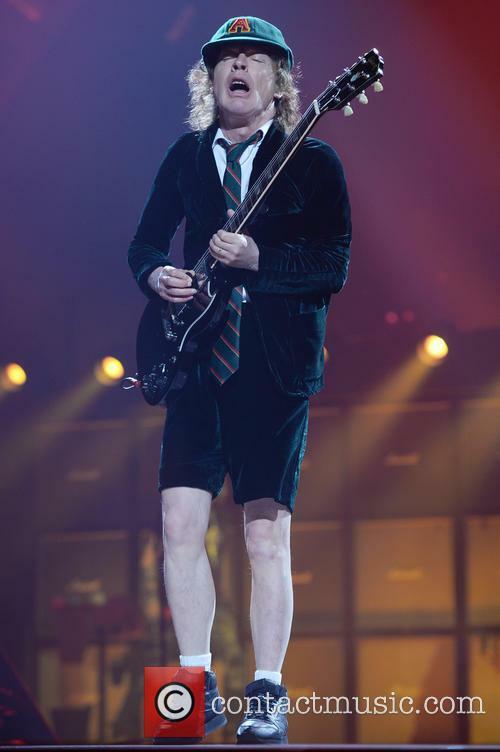 AC/DC guitarist Angus Young pranked fellow rockers GUNS N' ROSES by dressing up as a member of airport security staff and ordering a search. The American band flew into Sydney, Australia on Wednesday (08Feb17) ahead of five concerts in the country. GUNS N' ROSES revealed that before leaving their plane he and his bandmates were the victim of a practical joke, as Angus masqueraded as a security official and told the band to stay on the plane for extra checks. "Told we had to stay on plane last night in Sydney; 'airport security' wanted to do a check," the Welcome to the Jungle rockers' bassist Duff MCKagan wrote on Twitter. "We waited. 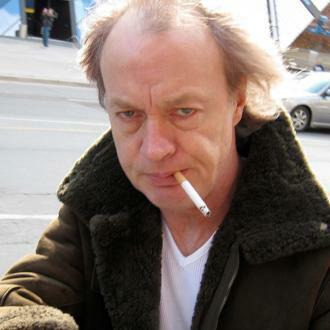 It was Angus Young is (sic) an orange vest!" He later corrected his tweet to clarify that Angus was "in" the vest. The bands have grown close over the past year as Guns N' Roses singer Axl Rose has been filling in for AC DC frontman Brian Johnson, who was forced to step down after being warned by doctors he could lose his hearing. 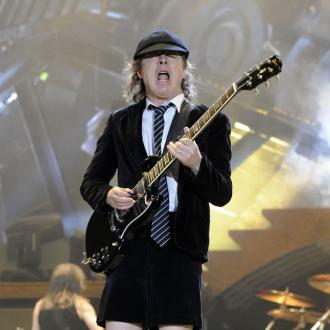 AC DC have lost several members of their classic line-up over the past few years, as in addition to losing Johnson, Phil Rudd, Cliff Williams and Malcolm Young have also departed for differing reasons. 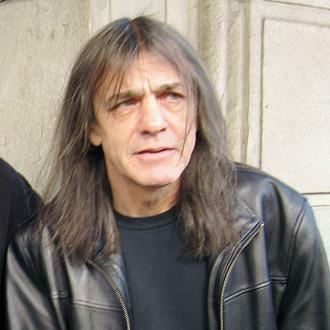 Malcolm, Angus' brother, left the group in 2014 due to suffering from dementia caused by Alzheimer's disease. Last week (end05Feb17) former singer Brian thanked a group of Swedish AC DC fans for hosting an event raising funds for organisations searching for a cure for the illness. 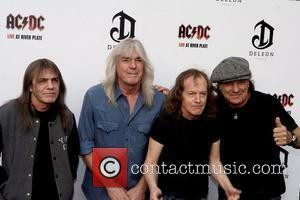 "I know Malcolm would be so proud of you," he said in an audio message posted on fan forum acdcmachine.com. "I am and I want to thank you for doing this. We've tried to tell people about this awful disease, tried to get a cure for it. You guys are helping and I'm so proud of you." In September last year (16) Angus announced that Axl would be joining AC DC full time so the legendary rock group could continue touring.